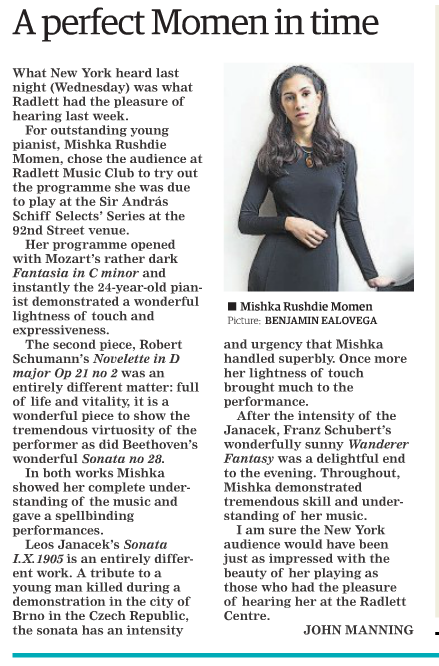 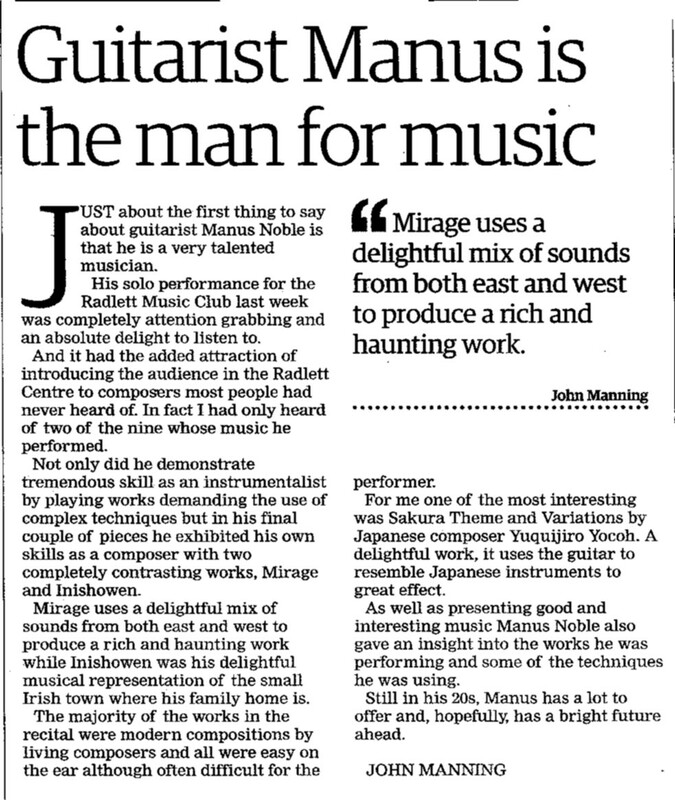 Here is a review from the Herts Advertiser on 8th December 2016 of the Mishka Momen concert. 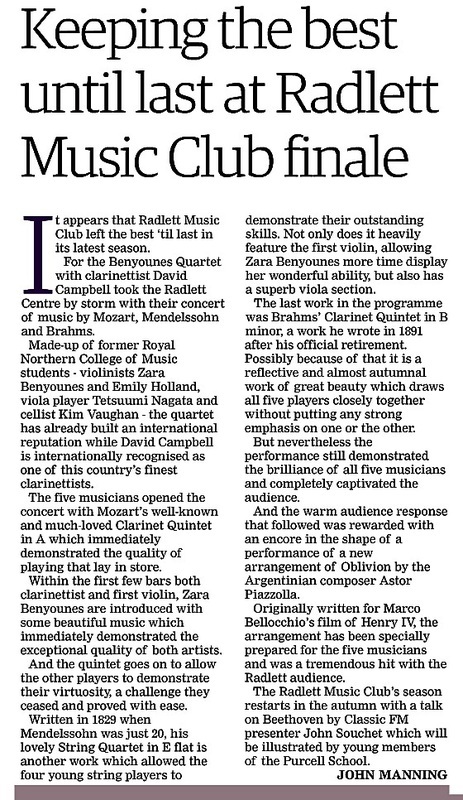 Here is a review from the Herts Advertiser on 3rd March 2016 of the Tom Poster concert. 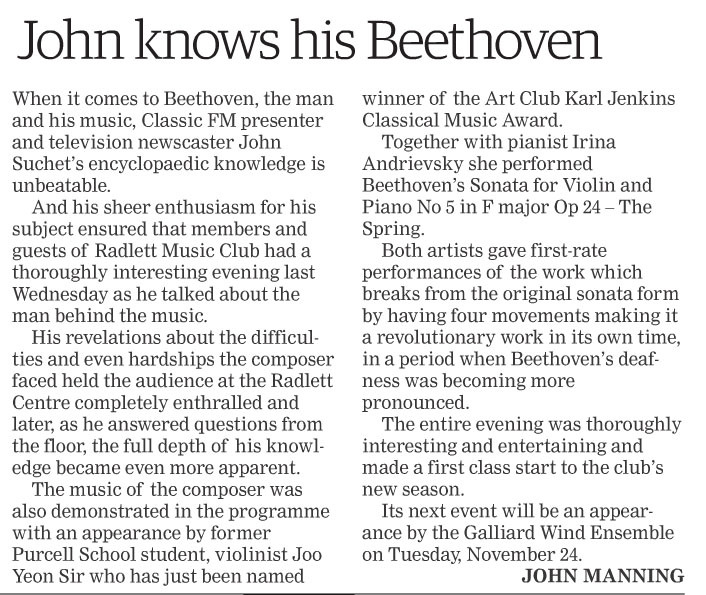 Here is a review from the Herts Advertiser on 29th October of the first concert of the 2015 Season with John Suchet and Joo Yeon Sir.